​The Pacific Energy Super Insert | Efficient Fireplace Inserts features a refined look and is crafted to fit tighter fireplaces. The Super insert, with its large ceramic glass door, provides an impressive view of the log fire. 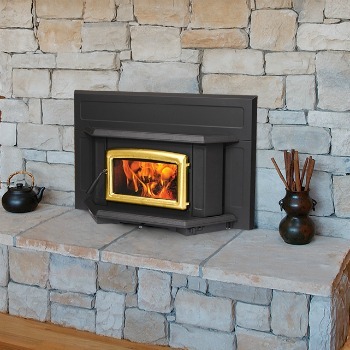 Convert your drafty fireplace to an easy-to-load and light reliable source of heat. 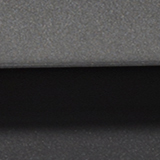 Also, this model offers the ease of one-touch changeable temperature control. If the project is outside of Southwestern Montana please visit the Pacific Energy site for dealers that may be near your area for a Pacific Energy Super Insert Price. Bare's may only sell these products bought and picked up from our store locations. Please understand we are unable to ship, sell, deliver, install, service or provide warranty for items outside of our area.